Disclosure: Thank you to DASANI for sponsoring this content. I received product and compensation in order to facilitate this review. All thoughts and opinions expressed below are my own. For more information, please refer to the disclosure that can be found at the bottom of this post. Are you drinking your recommended 8 glasses of water per day? Especially when you're always on the go, it is easy to forget to take care of yourself---including remembering to stay hydrated. Something that becomes even more essential if you have a busy schedule and are often or constantly moving. After all, the human body is more than 60% water. While a person can (believe it or not!) survive a month or more without food, they can only survive about a week without water. So if you think about it, water is even more essential on a daily basis than food! Living in a place that has hot, summer-like days even into December, I try to put even more effort than I used to in drinking enough water. But sometimes, there isn't a convenient source of water available. I've gone without water on many occasions because the only source of water at the time didn't taste great. That never has to happen again, thanks to DASANI Drops! 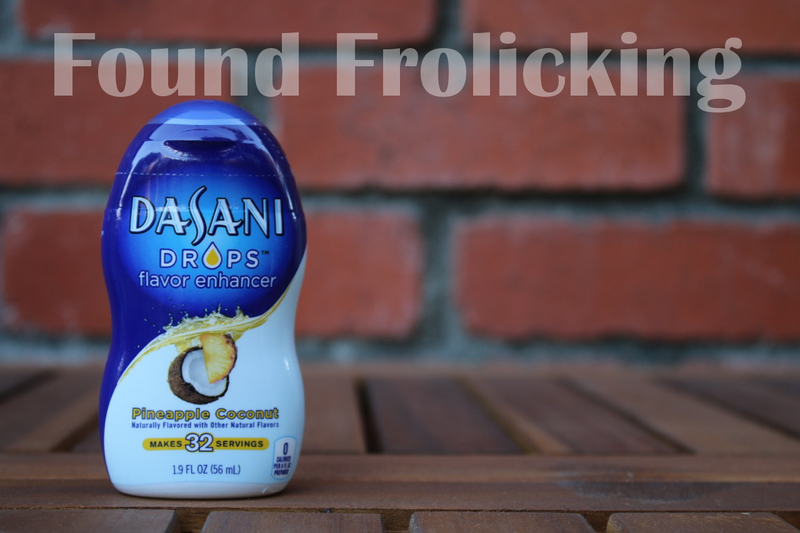 New to the product line of DASANI Drops, there are no sugar added DASANI Drops liquid beverage enhancers in six delicious fruit flavors: Pineapple Coconut, Mixed Berry, Cherry Pomegranate, Grape, Pink Lemonade, and Strawberry Kiwi. Each container of DASANI Drops is a convenient, compact 1.9 oz bottle that takes up minimal space in your purse. The flip cap makes them quick and effortless to use. 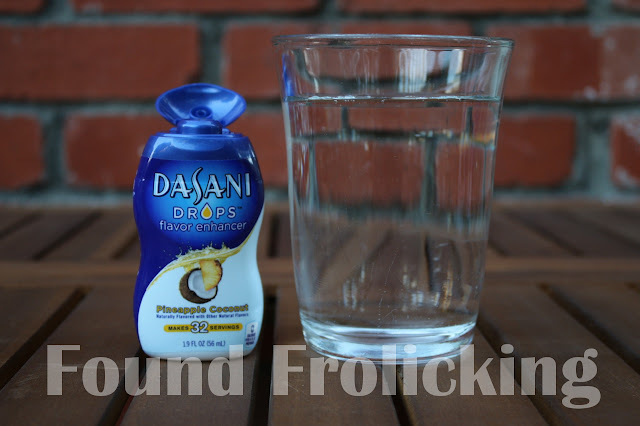 DASANI Drops are naturally flavored and contain 0 calories per 8 fl. oz serving, making them a great option even if you're dieting or are calorie conscious. Add them to your water wherever you are---at home, work, at a restaurant, or on the go. 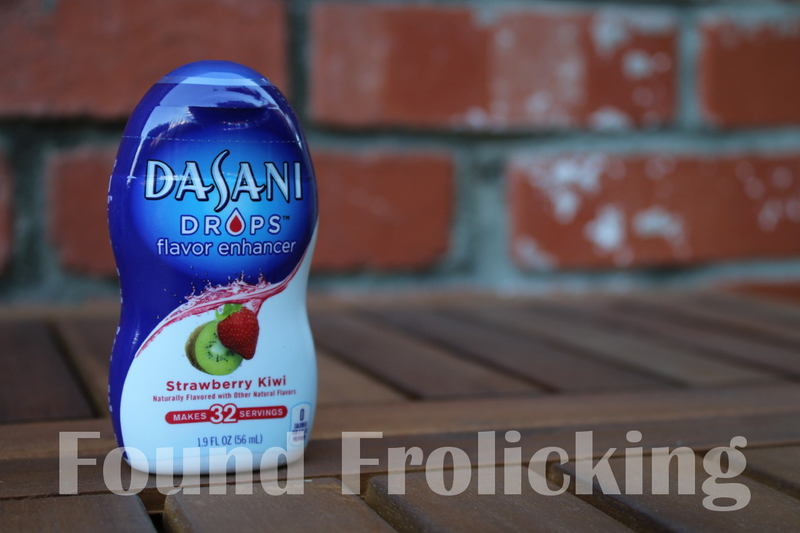 Experiment by adding them to your favorite beverage, mixing different DASANI Drops flavors together in a beverage, or creating your own beverage recipes using DASANI Drops. 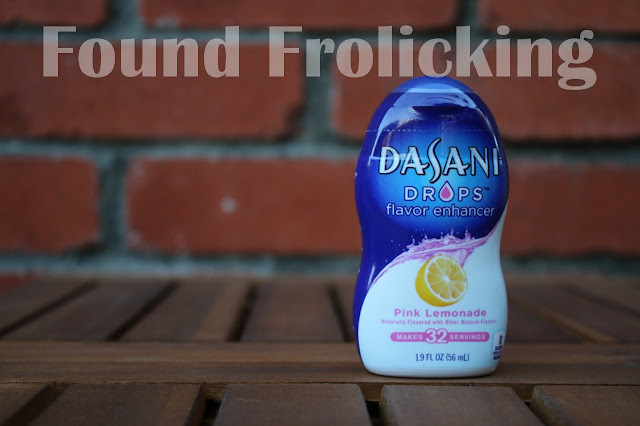 Each DASANI Drops flavor is absolutely addictive, and makes a great treat, without all of the calories and sugar in other beverages. The DASANI Drops have played a huge part in helping me drink more water throughout the day. My favorite flavor at the moment is Pineapple Coconut, which I take with me wherever I go. At home I love mixing Cherry Pomegranate with Mixed Berry into a glass of ice water! Even my toddler enjoys them, offering a great alternative to sugary drinks that offer no nutritional value but contain a lot of empty calories and fill him up. We rarely have even an entire afternoon spent at home, as I try to keep my active 3-year-old busy and stimulated by trying out different activities and getting him outdoors and away from all the tempting technology at home. We're constantly at places that only have drinking fountains, whether it's the park or a play gym. I love having the option to flavor my water when we're busy running around doing activities like this. I even find myself using my DASANI Drops when my family goes out to eat together as a family on the weekends, saving me money and allowing me to choose a healthier alternative to the tempting juice, lattes and other cafe beverages, or even milkshakes on the restaurant menus. For more information about DASANI Drops, go to their website. 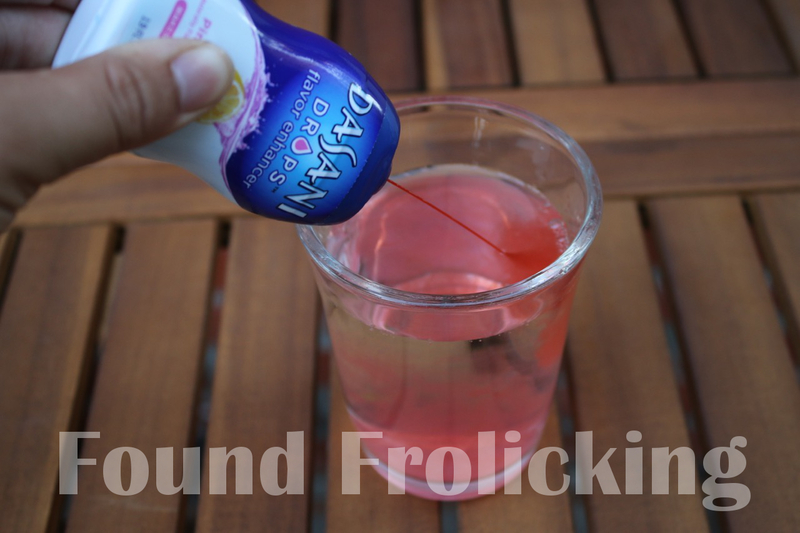 You can look for inspiration on how to use DASANI Drops on their Instagram page. To find out where you can find DASANI Drops, use this convenient store locator to find a retailer near you! 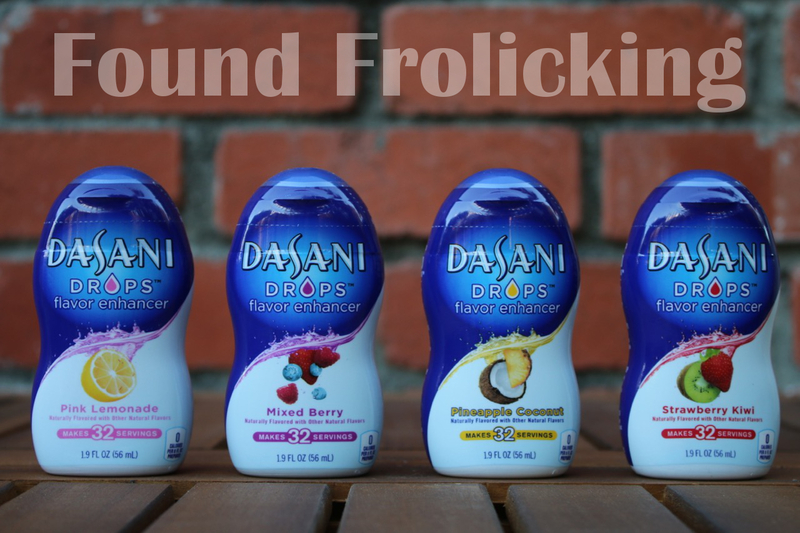 A look at four of the fruit flavors available in the product lineup of DASANI Drops! 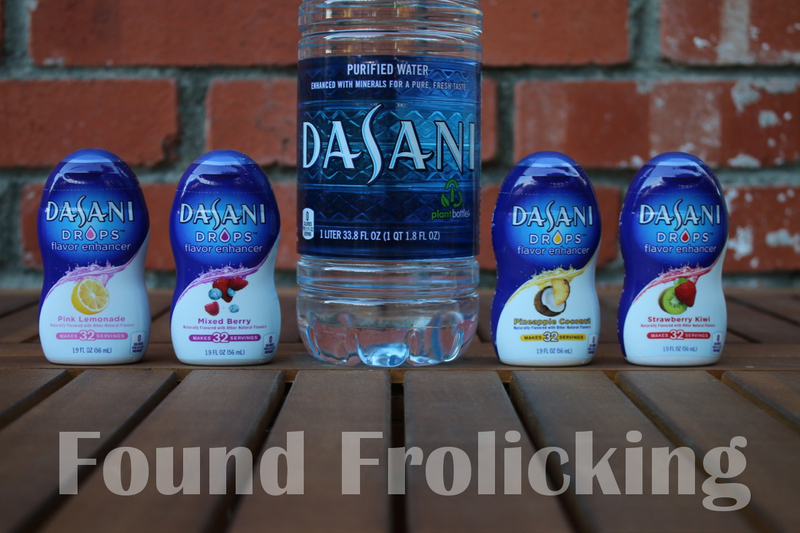 Each bottle of DASANI Drops makes 32 servings, but is in a small container that makes it easy to take anywhere. Sweet and tangy, the thirst-quenching Pink Lemonade packs quite a punch! The Strawberry Kiwi is exotic and refreshing. The Pineapple Coconut flavor is my favorite---just like a pina colada! A more familiar fruity flavor, Mixed Berry is the one my toddler always asks for. 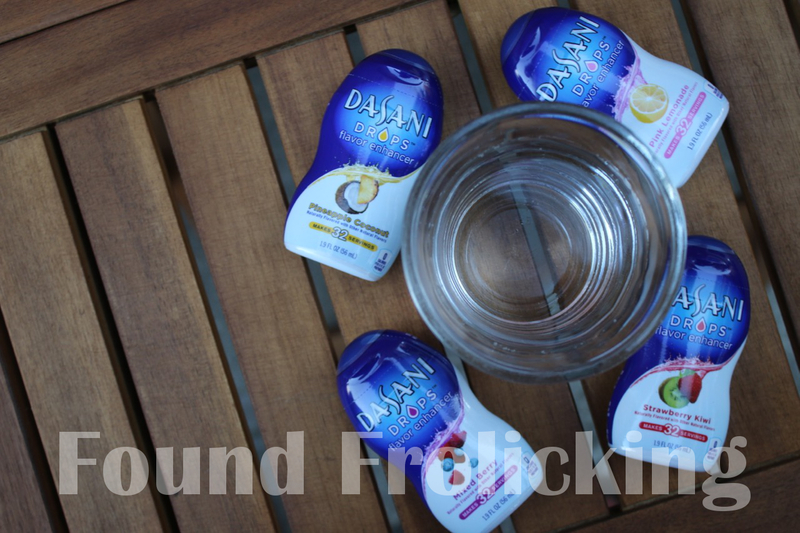 Enjoying a glass of water at home, with four great DASANI Drops options to choose from! The cap of the DASANI Drops is very secure, and the bottle has a convenient squirt top to add to your beverages. I gently squeeze the DASANI Drops bottle and count to three for the perfect serving, then I'm ready to enjoy my drink. I perked up my afternoon glass of water with the DASANI Drops Pink Lemonade! Disclosure: This is a sponsored post. I received product and monetary compensation in order to facilitate this content. All opinions expressed are my own, and were in no way influenced by the brand or any other sources. Any statements made above about the products have not been evaluated by the Food and Drug Administration. This product is not intended to diagnose, treat, cure, or prevent any disease. The post and all photos with the watermark are the property of Found Frolicking, and should not be used or distributed in any way without first receiving permission. Found Frolicking is in no way responsible for prize shipment, but will work with the sponsors in all ways possible to ensure the winner receives their prizes. Find out how Found Frolicking can help promote YOUR business! If you would like to work with Found Frolicking for a review, giveaway, advertising, or promotion of any other nature, please email Lalia at found.frolicking@gmail.com. I need to pick some of those up! What an awesome way to make water less boring. Looks like a nice change from the usual water, this would be perfect for someone like me who has given up on sodas a long time ago. The flavors are interesting as well. I have heard good things about this. I need to try some out. We have not tried them yet but the pineapple coconut sounds amazing! I will look for them when I shop this week! I will have to try some of these, the strawberry banana looks delicious! I like that this is sugar free. I will be trying the pineapple coconut flavor. There are very few of these drops I will buy because many brands use aspartame. 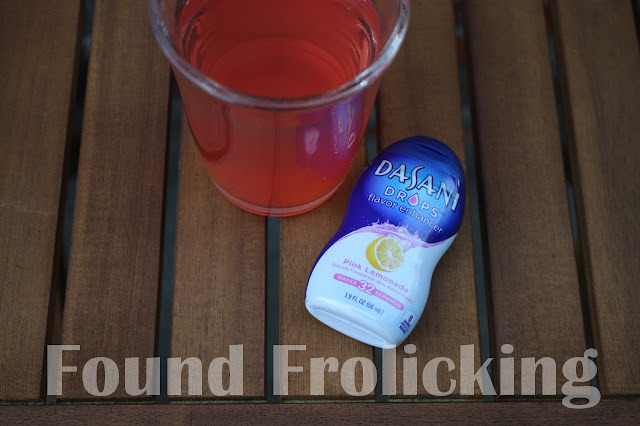 I love using Dasani and have those in my cupboard. I just have to get some of these. Lots of great flavors to choose from also. I always make sure to keep myself to stay hydrated & both me & my husband have a habit of drinking more water every day. 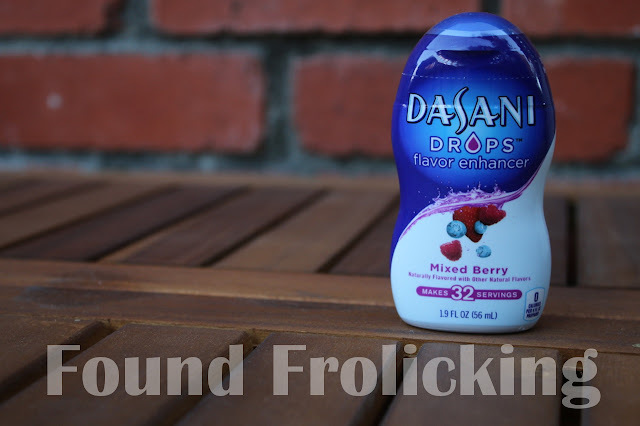 The Dasani drops sounds like a great product with different flavors as well to try out. I would love to try the Pin Lemonade & Pineapple Coconut. I need to give these a try. I need to start drinking water again. I try to stay hydrated and drink a lot of water daily, as do my children. I usually don't add any flavoring to my water unless it has some dietary value, but my kids would probably love Dasani drops. Dasani water is their favorite. I really like these because the flavor isn't overpowering. It's just a hint and so it still tastes refreshing.